The School Discipline Conference provides a forum where educators can gather information on various approaches and philosophies. It will assemble internationally recognized experts and speakers and will feature evidence-based programs as well as promising new approaches developed by practitioners. raditional exclusionary “consequences” – office referrals, in-school suspensions, out-of-school suspensions and expulsion – have the unintended result of removing the most academically at-risk students from the classroom. Citing current research in both the U.S. and Canada, advocacy groups and government agencies have supported an end to exclusionary and zero-tolerance policies, saying they are applied unfairly to minorities and student with special needs. This Conference is a must-attend gathering for principals, deans, teachers and counselors focused on improving academic performance by applying the most current innovations and research to behavior intervention and classroom management. Special focus will be given to supportive, non-exclusionary disciplinary practices. 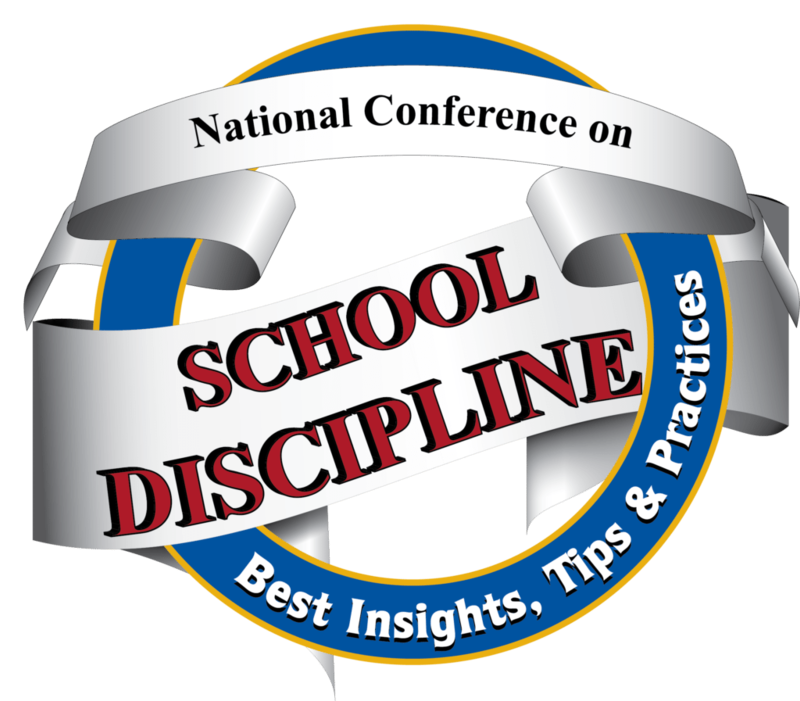 In 2019, the School Discipline Conference will be held in three locations: Atlanta (June 18-22), Las Vegas (July 8-12) and San Antonio (November 14-17). Conference attendees receive complimentary access to all Summit sessions (on a space available basis).